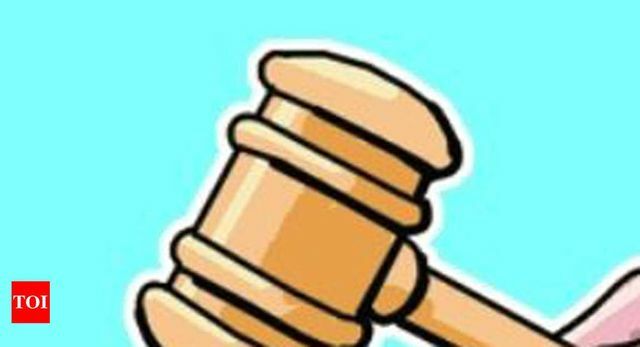 The Madhya Pradesh High Court on Tuesday, in an interim order, stayed the State government’s ordinance increasing reservation for Other Backward Classes (OBC) category to 27% from the earlier 14%. The Congress government in the State had issued an ordinance on March 8 increasing the reservation in the OBC category to 27%. A Division Bench of Justices R.S. Jha and Sanjay Dwivedi on Tuesday stayed the State government ordinance which increased the percentage of reservation for OBCs.